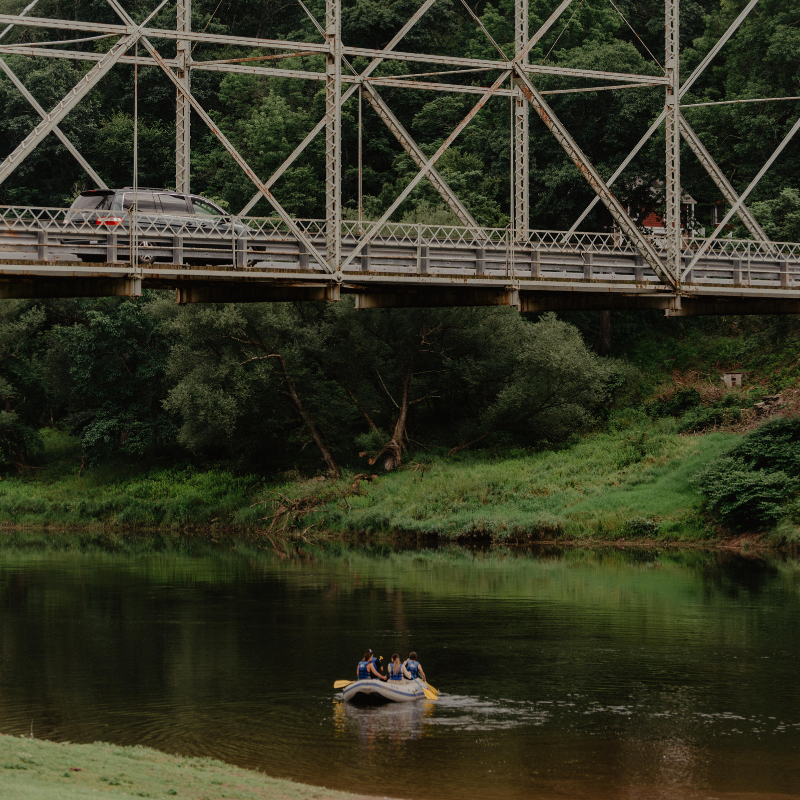 Lander's River Trips is a rafting, canoeing and kayaking livery covering 50 miles of the Upper Delaware Scenic and Recreational River with three riverfront campgrounds. Whether you come as a couple or with a group, there is something for everyone. From calm water to white water, from starry nights to fun in the sun, visit Lander's and enjoy the beauty of the Delaware River.